Bring out your hot rod, classic car or motorcycle to the Strawberry City Show-N-Shine on Friday, Feb. 2. 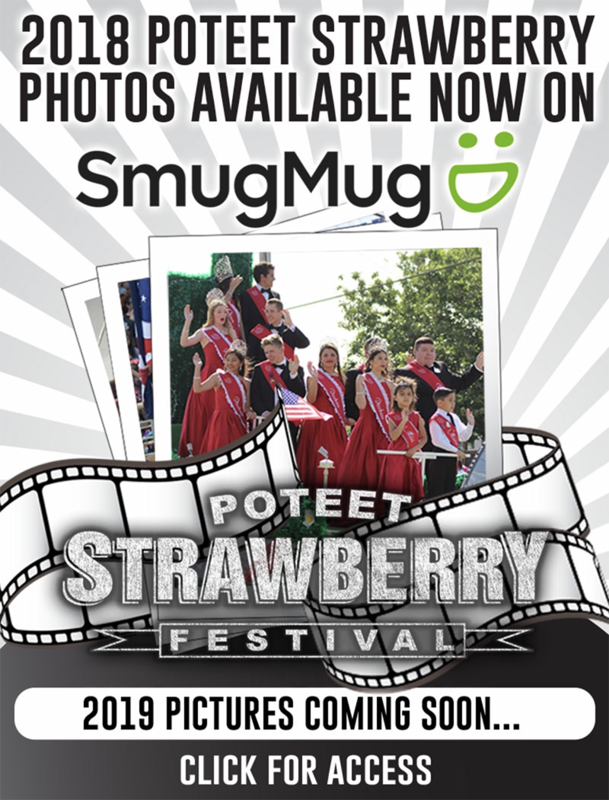 This free event is scheduled to start at 6 p.m. at the Poteet Strawberry Festival grounds on Highway 16. Join them for food and music in a family-friendly atmosphere. Poteet Music Pavillion Grill will be making the food and they have an out of this world hamburger.